This little Monograph has been divided into two parts - a Materia Medica and a repertory. 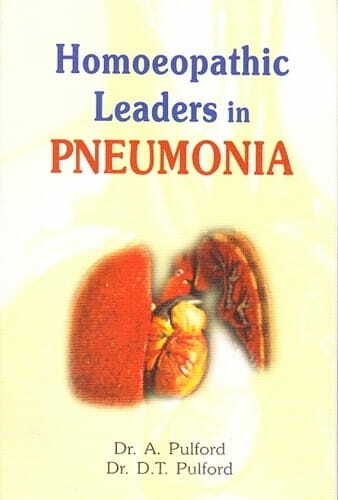 The materia Medica embraces the leading remedies that will be required in the greater majority of cases of pneumonia. The graded Repertory has been a added to supply whatever symptoms to the text, as a key to the text and to give at a glance the other remedies in the text having the same symptom and their relative values.